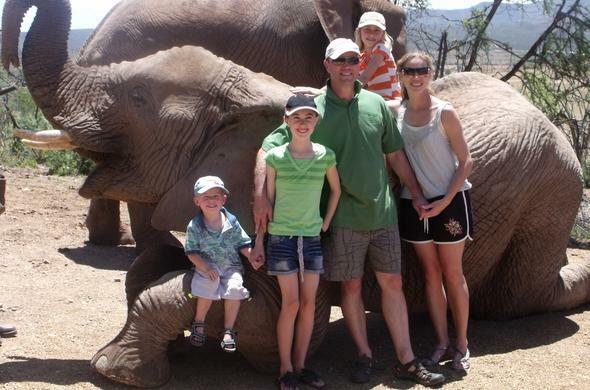 Enjoy a family safari in the Western Cape of South Africa. 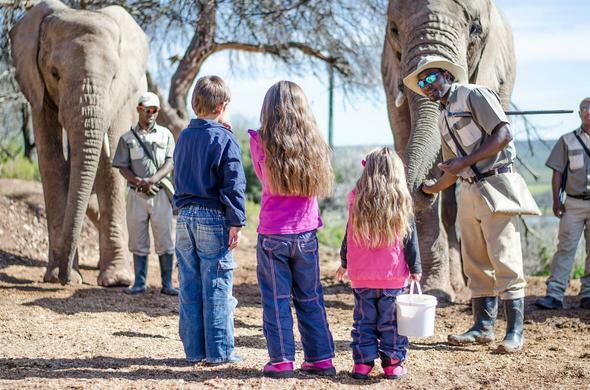 These game lodges offer specific children safaris or kiddies programmes while the parents can relax or enjoy excellent game viewing. 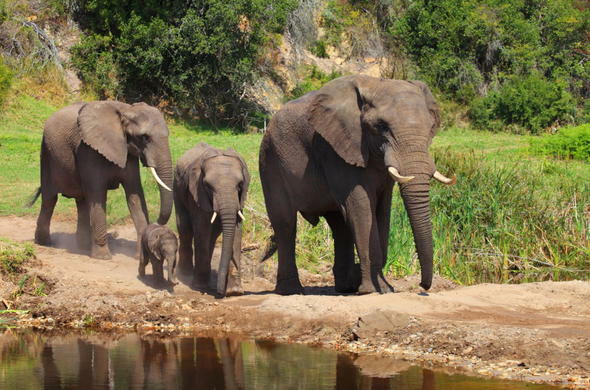 More than 26 African wildlife species roam the 3000 hectare Western Cape game reserve in South Africa. Unforgettable Horseback and Elephant-back safaris. Surrounded by Outeniqua Mountains. Near Mossel Bay. Buffelsdrift Game Lodge Malaria-free Garden Route family safari in the Western Cape, South Africa. At the foothills of the Swartberg Mountains in the Cape Floral Kingdom Natural World Heritage Site. Wildlife safaris on horseback or open 4x4 vehicles.